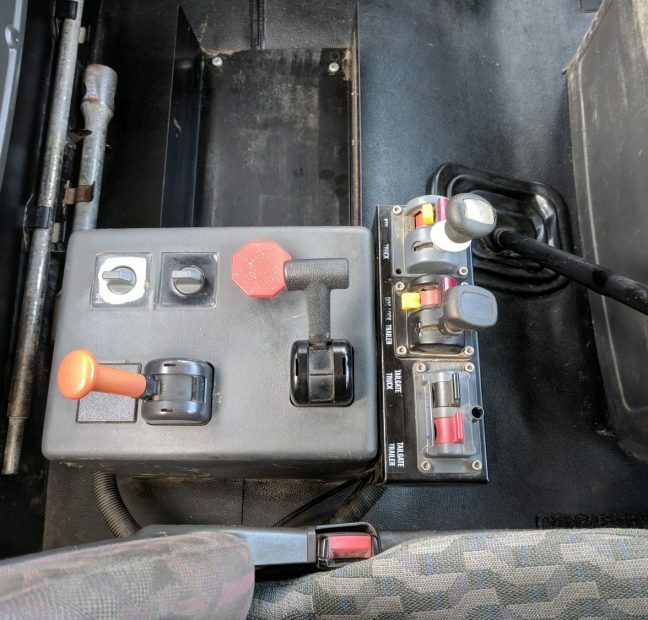 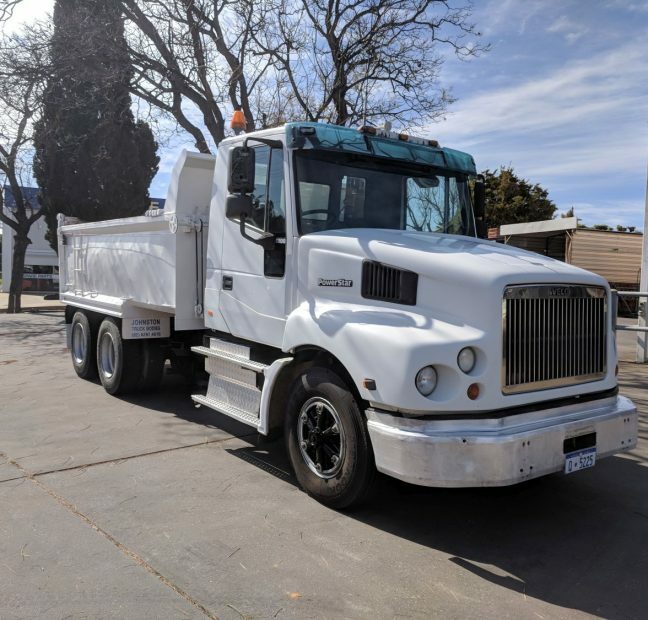 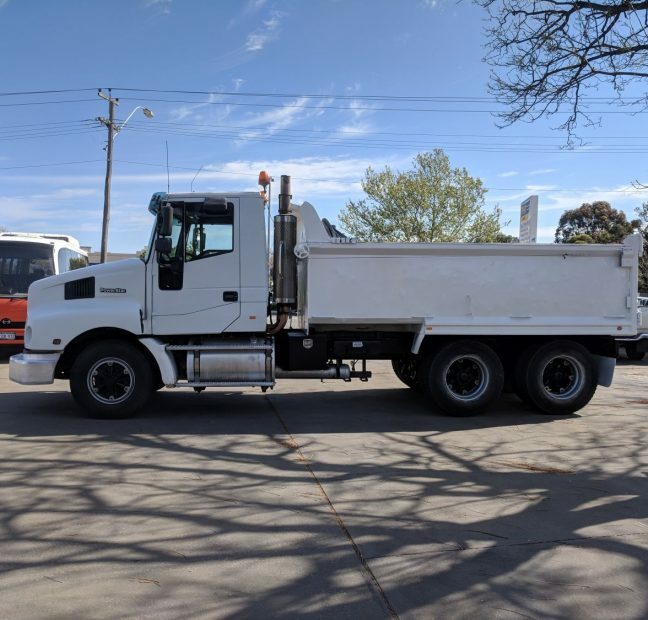 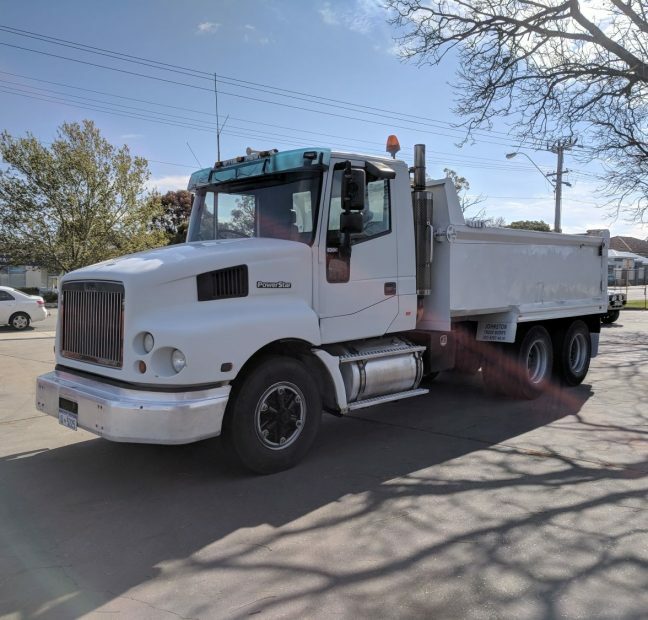 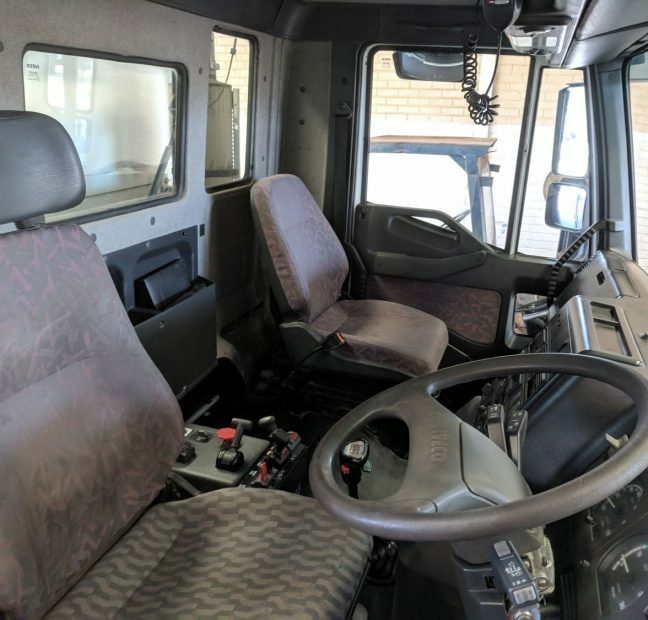 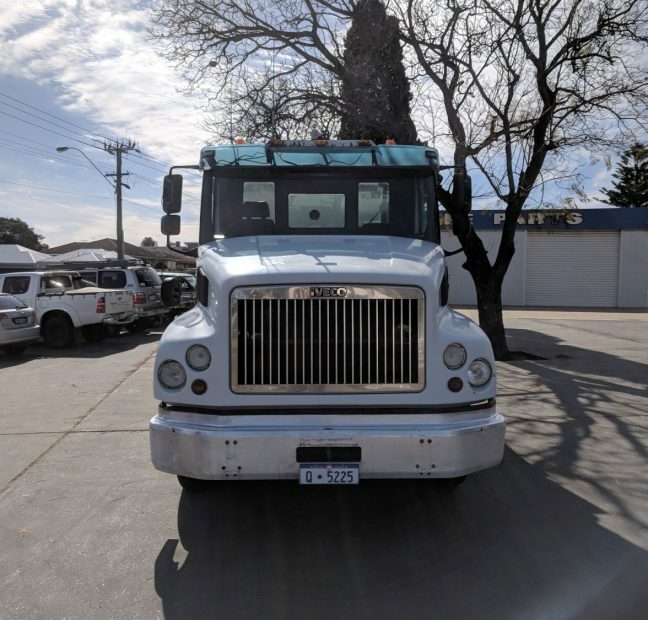 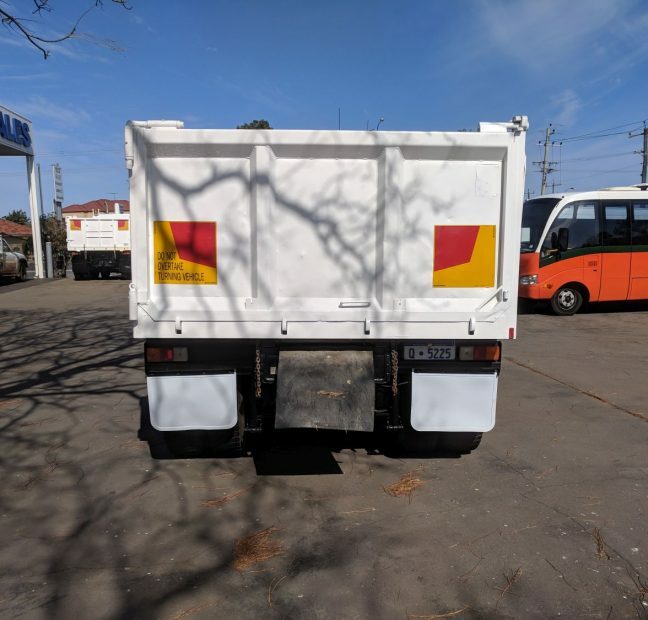 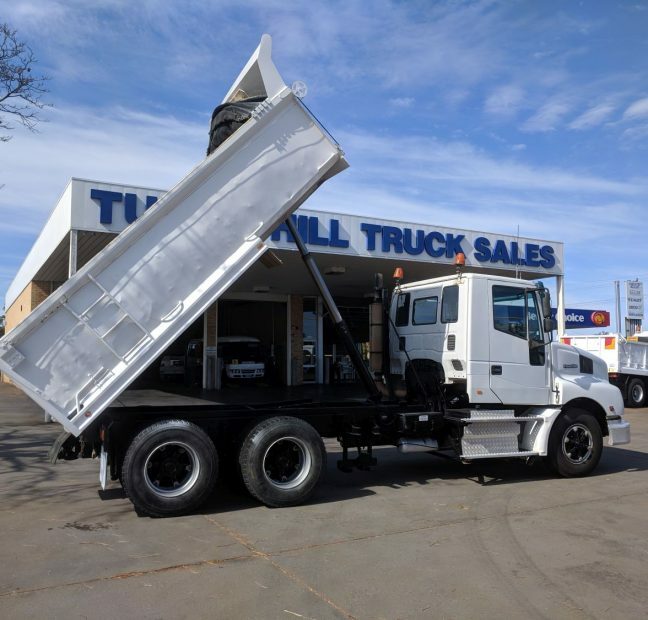 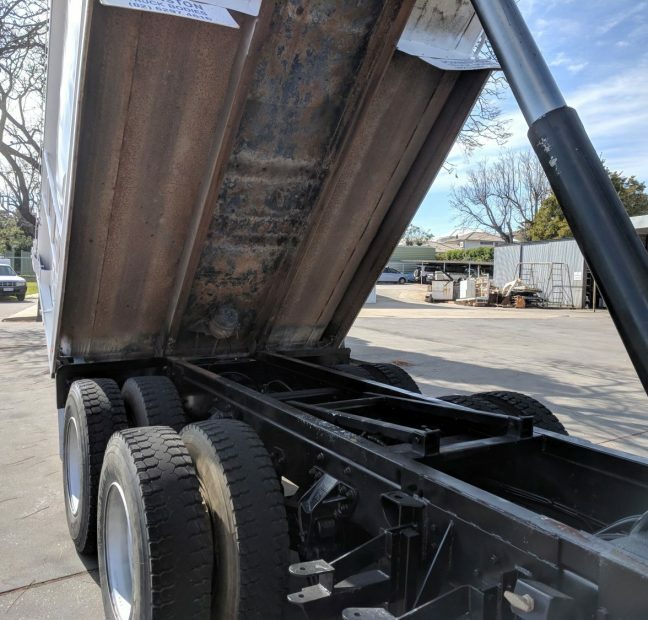 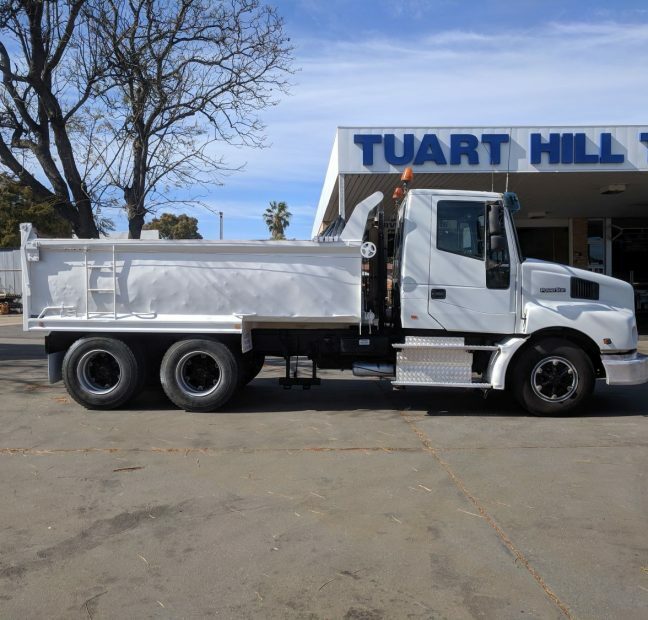 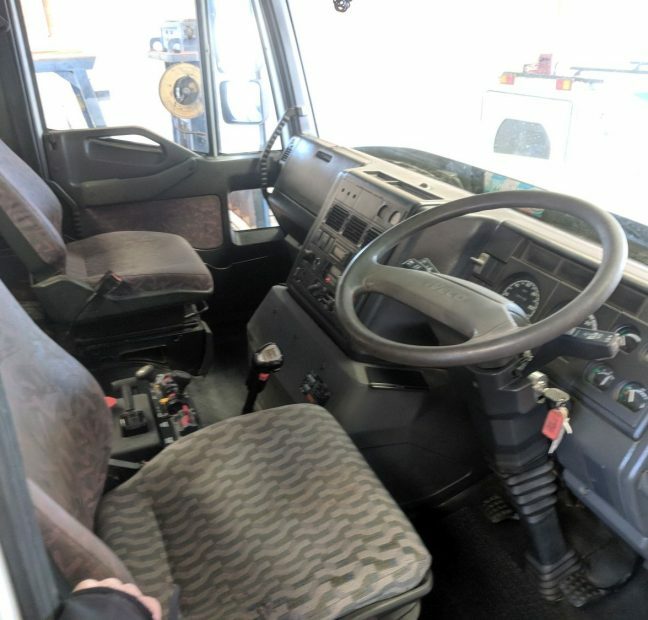 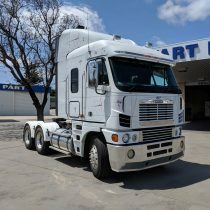 This 2003 Iveco Powerstar is an excellent value for money truck which is ready to be put to work! 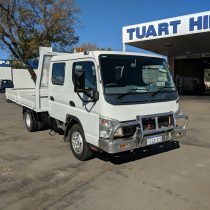 This truck presents and drives extremely well. 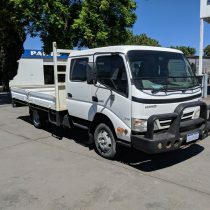 It has the Iveco Cursor 10 Engine and 13 Speed Roadranger Manual Transmission. 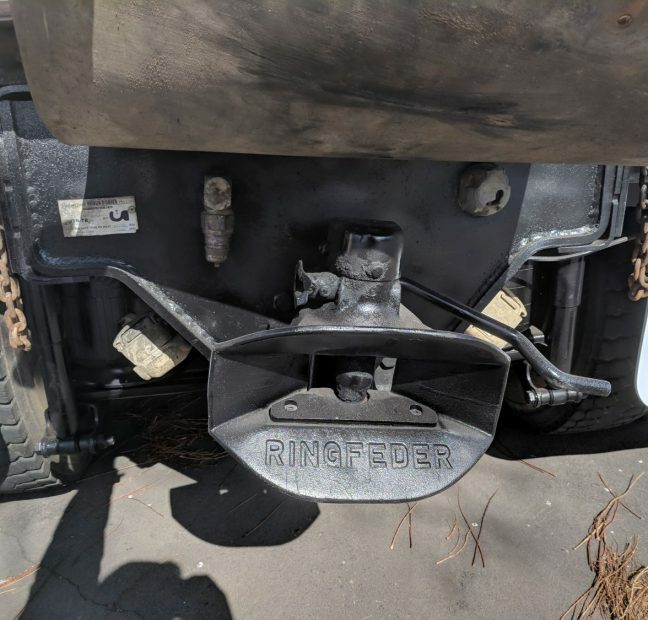 It has hydraulics to the rear and a ringfeeder hitch. 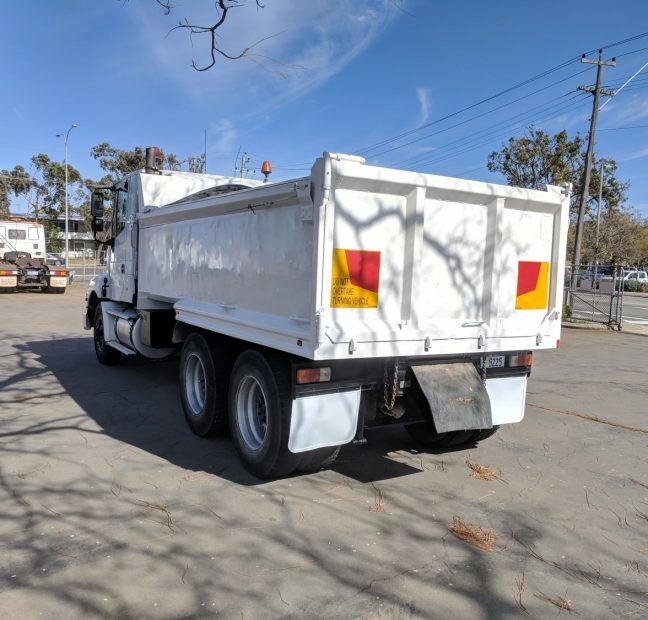 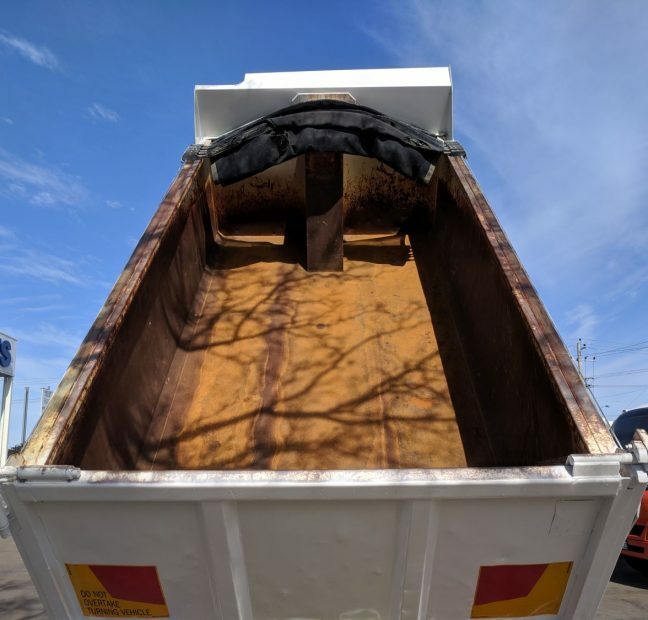 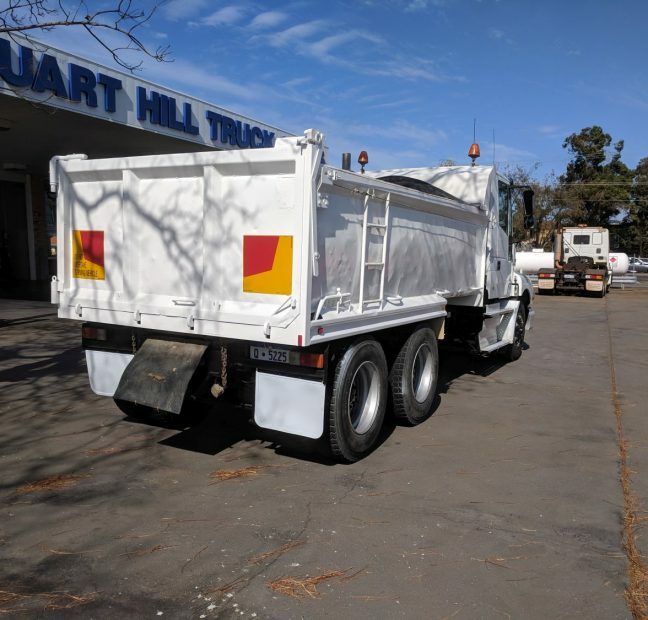 A low 471,000kms showing, this truck will serve reliably for a long time to come.